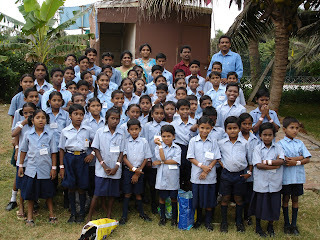 So, about 4 years ago I worked as an Art Teacher in India at the HARVEST MISSION KIDS HOME. The room in the photo above is where they play, work and where all the boys sleep. There are about 56 children that all live together here. They are here because they either have no parents or are from a single parent family that cannot support them. 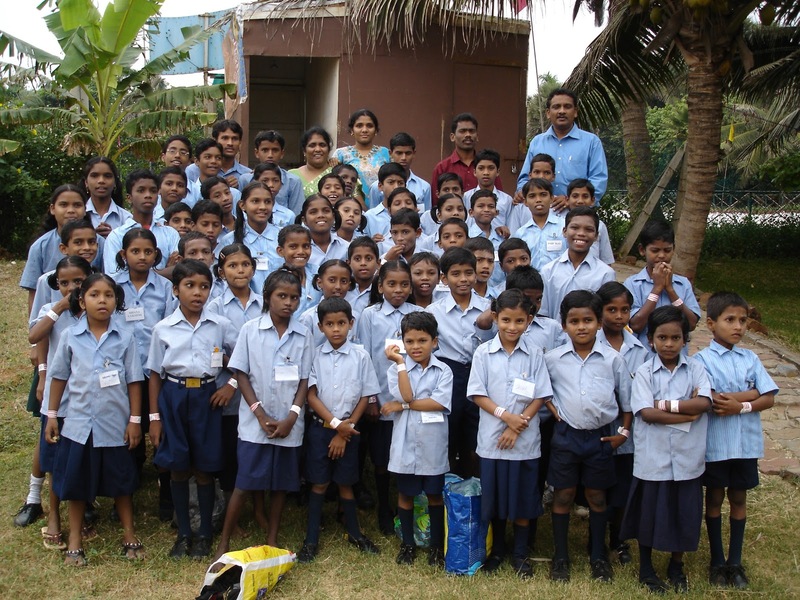 They get fed, clothed and sent to school. £30 for craft and art supplies , paint etc. Follow our progress and hopefully see the art projects that the children do as we get closer to Christmas! If you would like to help in any way, I am in the process of setting up a Just Giving page but you can send donations to the Laura's Attic Studio : Top Floor, Old Bank Chambers, 1 King Street, Mold, CH71LA.